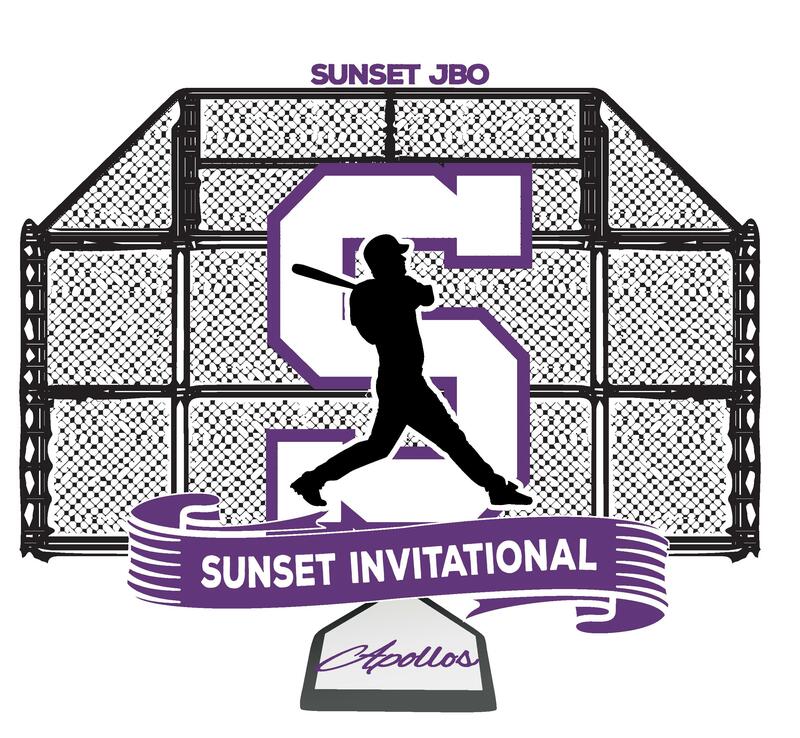 The Sunset Invitation is an annual, JBO specific tournament that was founded in 2015. This is a three-day tournament held at, and around the all weather Varsity field at Sunset High School. For more information about the current year tournament, please see the specific page for the current season. Thanks for your interest in the Sunset Invitational!